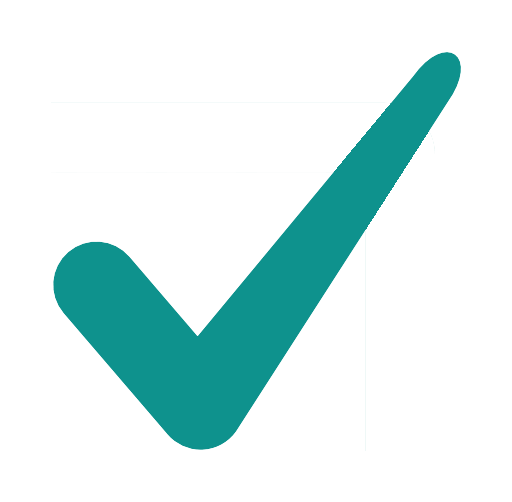 Kotak Life insurance bought out Old Mutual's stake to be solely owned by Kotak Mahindra Bank. 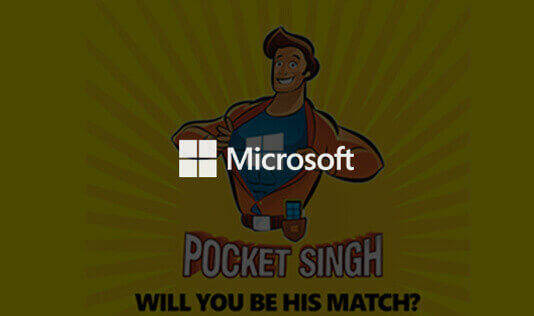 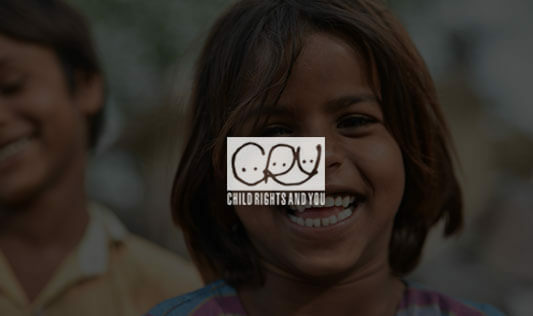 This change birthed a need to institutionalize an all new vision among 1+ lakh employees across 232 branches. 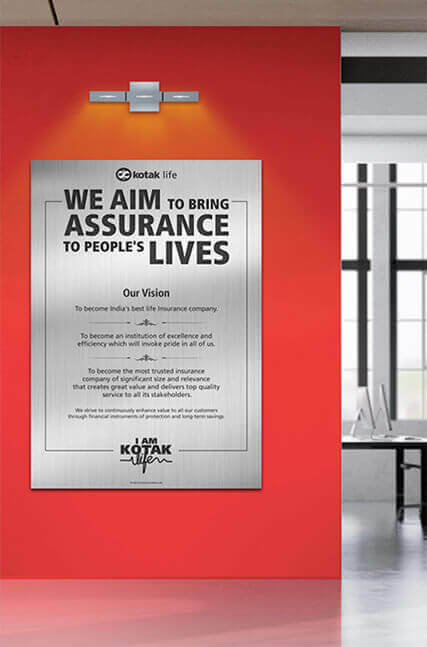 A vision to make Kotak Life the best insurance company in India. 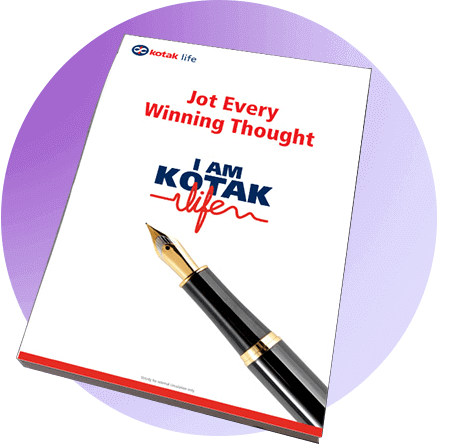 We took an insight driven approach to articulate an ideology (I am Kotak Life) and disseminated it via a grand event, disruptive environment design, targeted communication, inspiring video content, and a series of high-spirited war cries for all their teams. 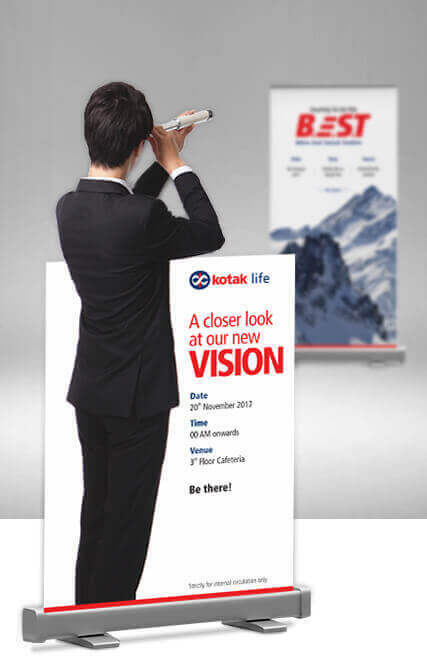 The year-long campaign engaged and galvanized the workforce to march towards Kotak Life's new vision.